The grant will fund the research of Dr. Erica Woodahl, an associate professor in UM's Department of Biomedical and Pharmaceutical Sciences in the Skaggs School of Pharmacy. Woodahl has worked on precision medicine with tribal communities in Montana for more than a decade. "Precision medicine moves beyond the one-size-fits-all approach by considering each person's unique genetics, lifestyle and environment when choosing a medical treatment," she said. "While precision medicine can potentially benefit people of all ethnicities, most research studies have been limited to people of European descent." Woodahl will lead the project along with other lead investigators Vanessa Hiratsuka (Southcentral Foundation in Anchorage, Alaska) and Bert Boyer (Oregon Health Sciences, University in Portland). The project includes community and academic research partners in Alaska, Montana, Oregon and Washington. 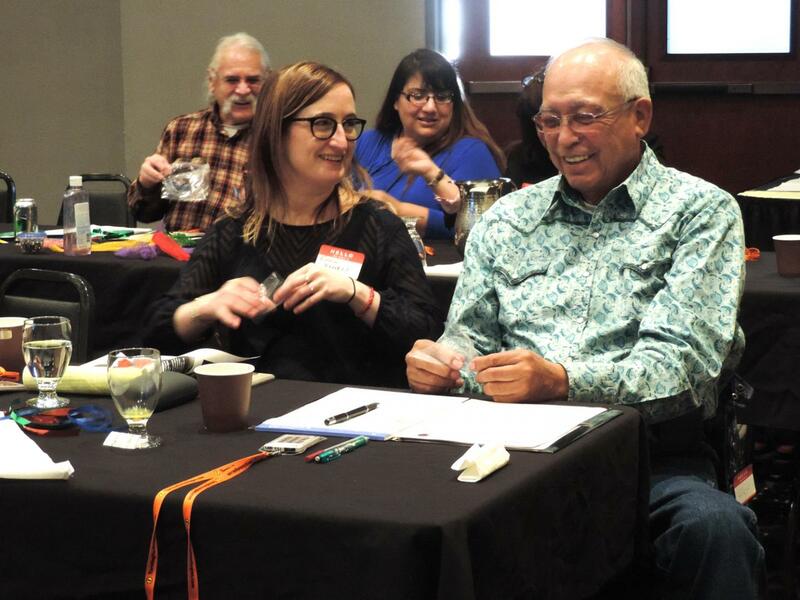 "Knowledge gained from the project will provide a foundation for the implementation of precision medicine with American Indian and Alaska Native communities," Woodahl said. The research is supported by the National Human Genome Research Institute and the National Institute of General Medical Sciences. The grant is titled "Community-engaged research toward precision medicine with American Indian and Alaska Native people."